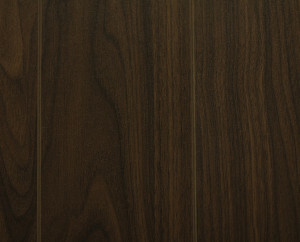 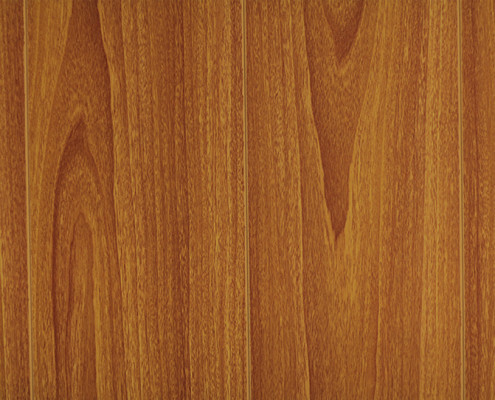 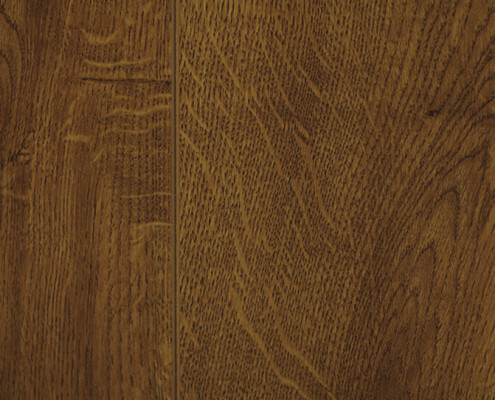 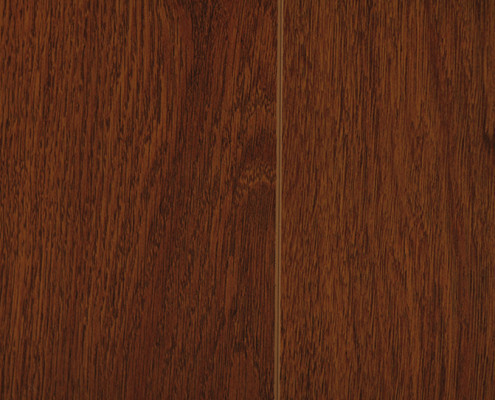 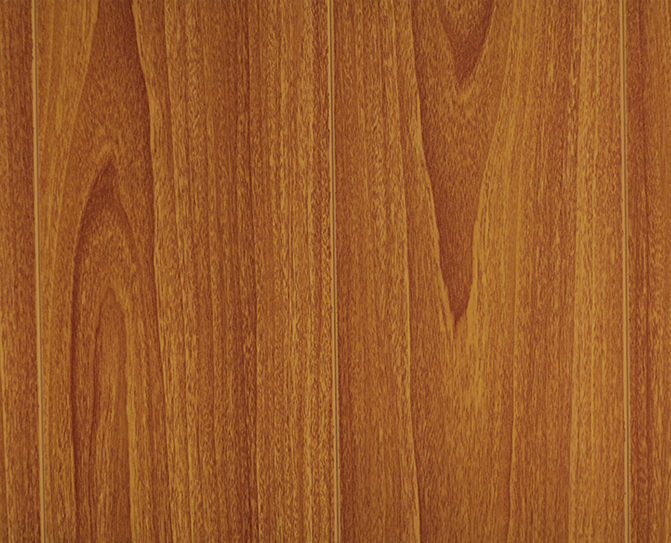 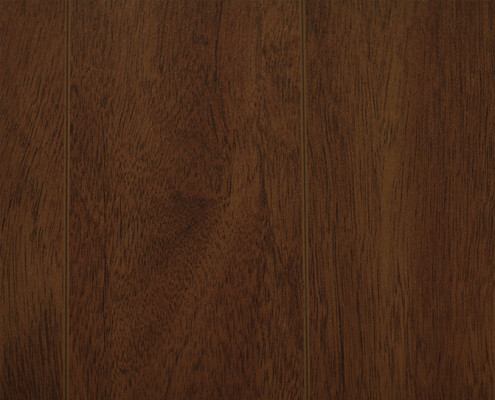 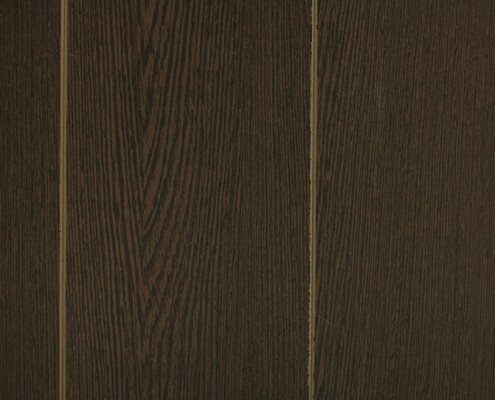 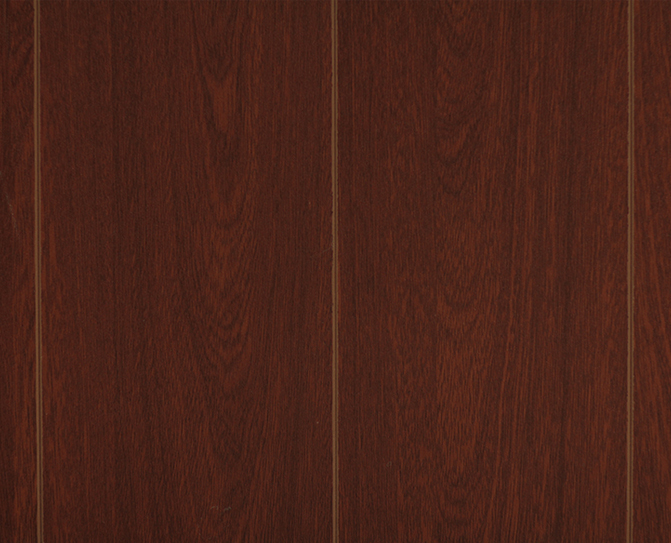 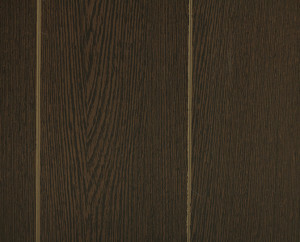 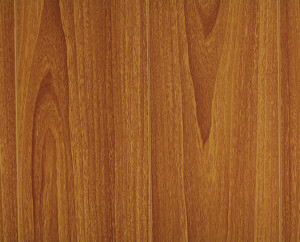 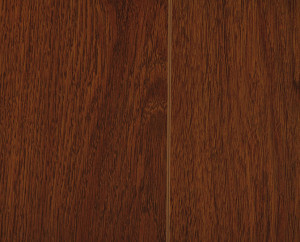 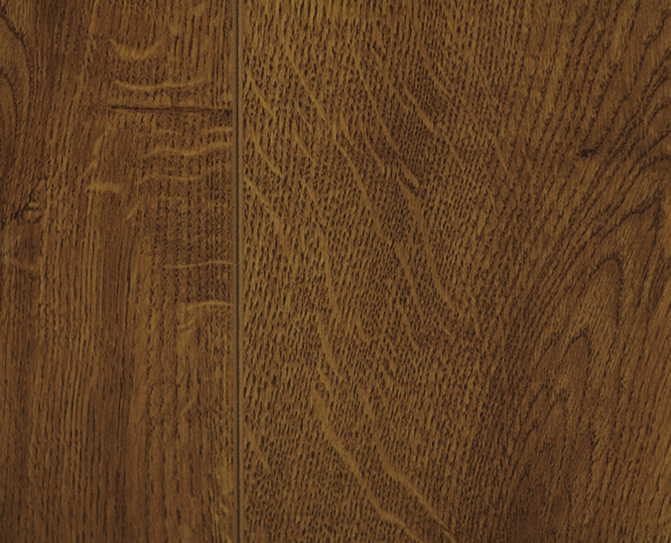 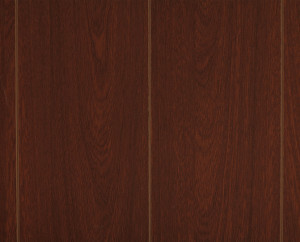 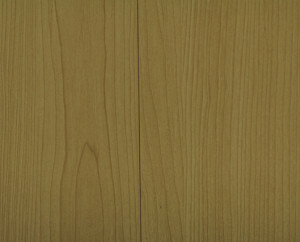 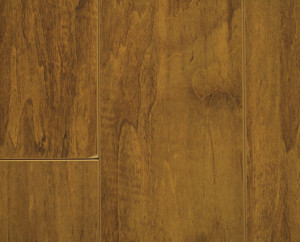 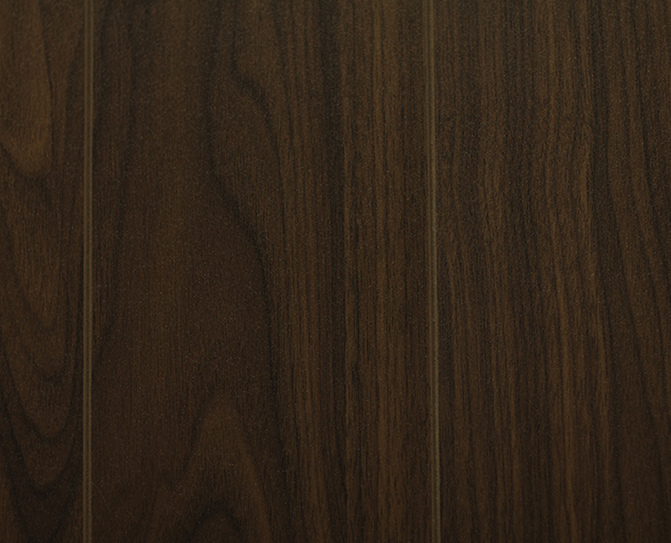 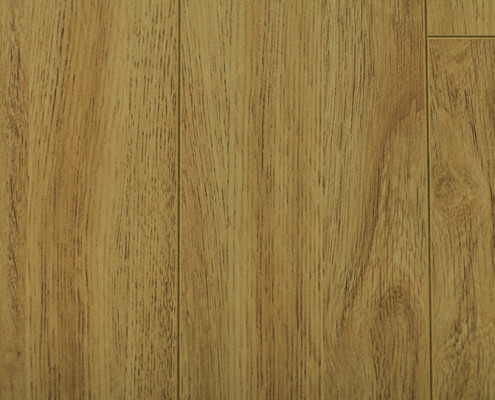 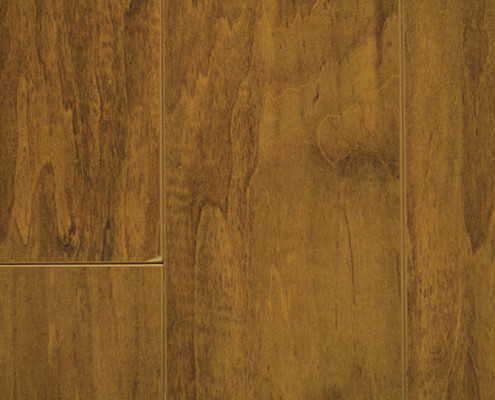 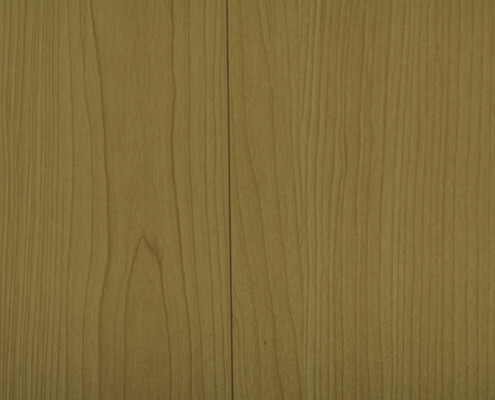 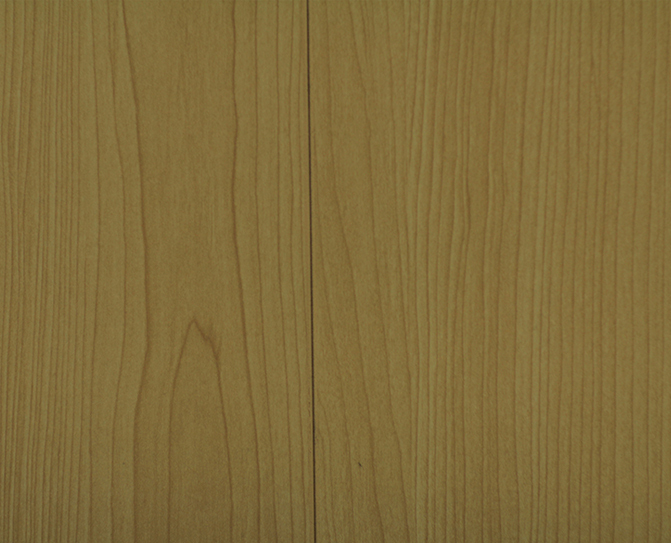 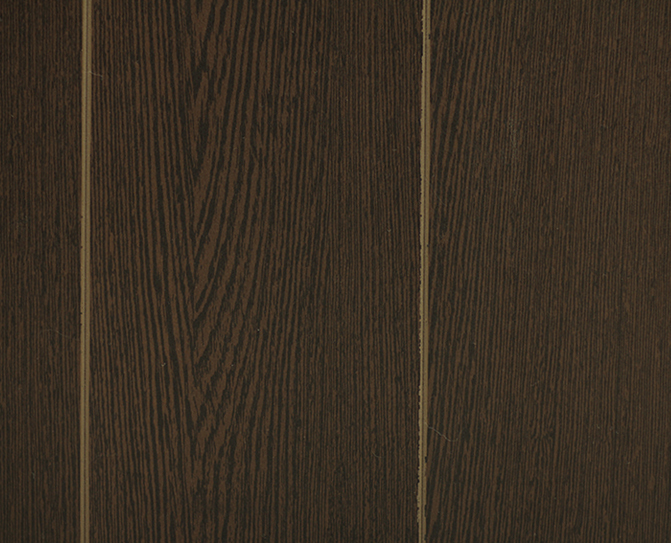 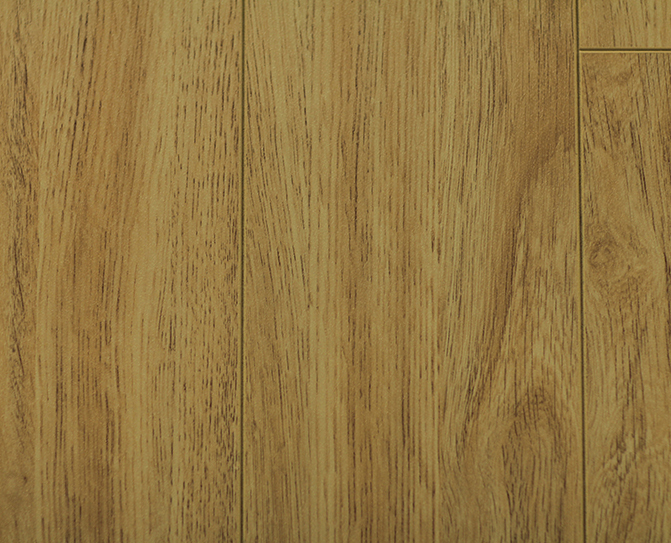 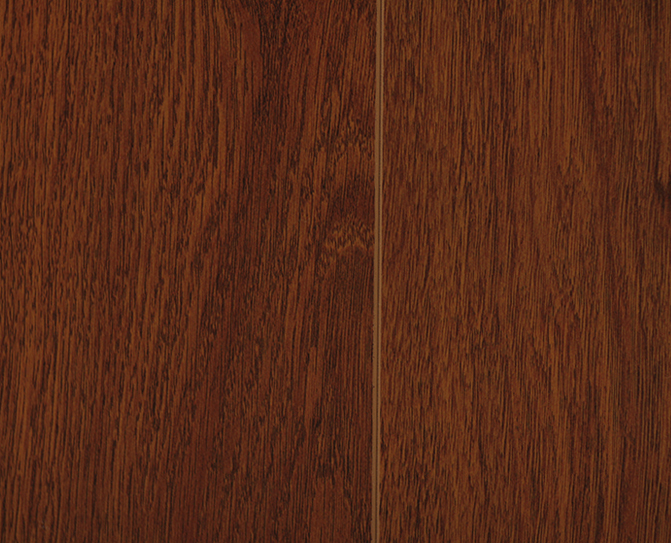 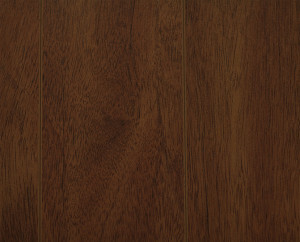 Part of the Sherwood Heritage, the Classic series was the first Laminate to be introduced in the Sherwood line up. 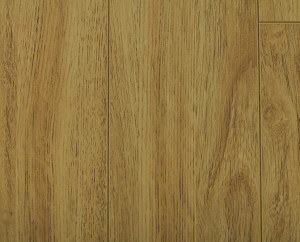 It’s no wonder it has passed the test of time, when it features the most prominent wood floors mimics and colors. 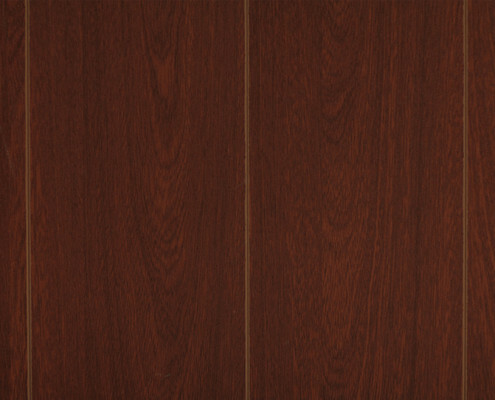 It has been layered with anti-glare coating to eliminate unwanted reflection but allow for a clear viewing of its majestic colors and textures. 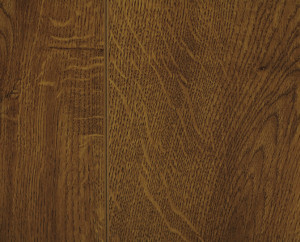 Of all the products in the Sherwood Forest collection the Classic series is the most cherished.